Disney gave a first look at its Disney Plus streaming service on Thursday. The service will provide original content, but will also be the exclusive home of every Star Wars movie, the full Marvel collection, Pixar films and the huge Disney collection. Keep in mind, Disney recently purchased 21 Century Fox so they have A LOT of big movie names added to their catalog. In the first year of the launch, Disney will release 25 original series, 10 original films, documentaries and specials. On day one series and films like “The Mandalorian,” “High School Musical: The Musical: The Series” and “Lady & The Tramp” will be ready. The service will officially launch on November 12th, and will cost $7 a month or $70 a year. Along with Fox, Disney also owns ESPN, and has a hand in Hulu. 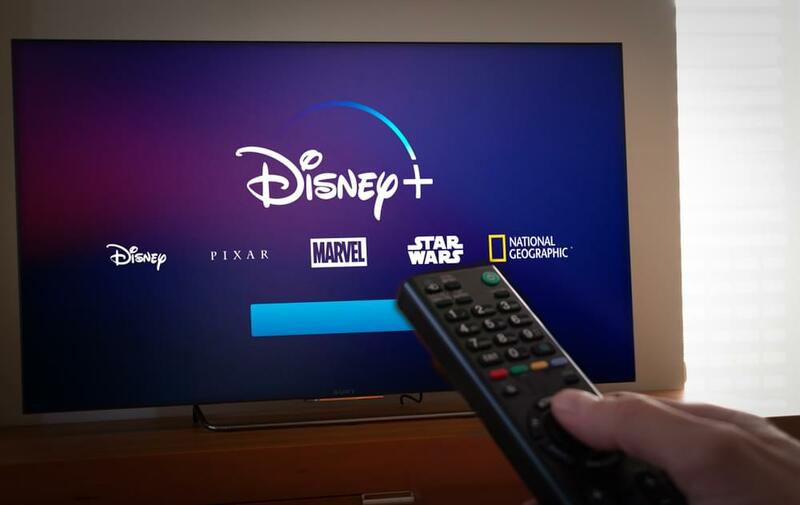 We may see a Disney + Hulu bundle in the future, which will come with a discounted price. For Netflix users, all of Disney’s content will probably disappear by the end of 2019. Im still hoping Disney will relaunch Luke Cage, Iron First Daredevil, The Punisher and Jessica Jones. All Marvel shows Netflix cancelled abruptly.